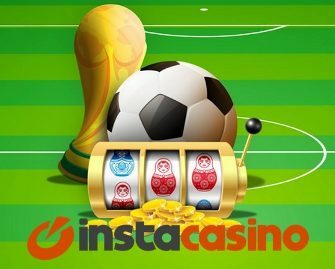 InstaCasino – World Cup Race 2018 | Final Week! Claim match day specials and win a football trip to any European League match! Just like the 2018 FIFA World Cup, InstaCasino’s World Cup Race 2018 is entering the final week which will see the winner being whisked to a football game of the European League of his choice, all expenses paid. Plus, 99 runners-up players will walk away with cash, Super Spins and RealSpins prizes. Simply wager the most on any slot at InstaCasino to race into the TOP100 on the leader board by 14th July 2018 to be a winner. And that’s not all, look out for the Match Day Specials with offers for extra spins or reload bonuses on deposit. Get ready for a thrilling 4-week wager race at InstaCasino to win a all-expenses paid Football trip for two, cash, Super Spins and RealSpins, running until 14th July 2018. Play any slot to earn points and race into the TOP100 of the leader board to get a share of prize pool. The race is held in association with Chance Hill Casino, hence, winners can be from either of the two participating casinos. 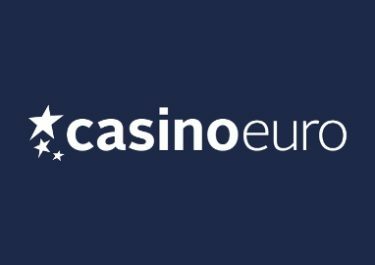 Earning points: Minimum bet to qualify for points is €0.20. Bonus bets arising from Free Spins earned prior to the start of the campaign will not be included. The leader board will be updated twice a day at 10am and 4pm CET, the final leader board will be displayed on 15th July 2018. All prizes will be credited to the winners account within 48 hours after the end of the race. The winner of the Football package will be contacted within 48 hours. There is no wagering requirement on cash or RealSpins prizes. 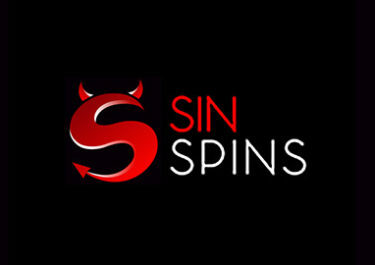 The value of Super Spins is €1/spin and they will be credited on Super Flip. Winnings from Super Spins needs to be wagered x35 times, subject to the InstaCasino bonus terms and conditions. InstaCasino has selected a number of games during the 2018 FIFA World Cup and will reward players on those match days with special offers for RealSpins and reload bonuses on deposit. Wagering requirements for bonuses are 60x bonus amount, subject to the InstaCasino bonus terms and conditions. Winnings from RealSpins are cash, no wagering requirement. 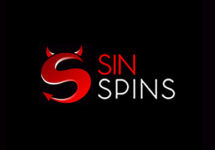 The extra spins will be credited by 15:00 CET on the following day. 10th – 11th July 2018 – Semi Finals Freekick: Get a 50% reload bonus on your first deposit during the two semifinals days. Select the offer in the banking lobby and deposit minimum €10 to instantly receive the bonus, up to €50. Deposits via Neteller or Skrill are not eligible. 14th – 15th July 2018 – Golden Goal: Deposit minimum €20 between 17:00 CET on 14th July 2018 and 17:00 CET on 15th July 2018 to receive 30 RealSpins on Starburst™ if France wins the 2018 FIFA World Cup. Players from the following countries are excluded from using the Match Day special offers: Albania, Belarus, Bosnia and Herzegovina, Croatia, Latvia, Lithuania, Macedonia, Moldova, Russia, Serbia, Slovakia, Thailand and Ukraine. 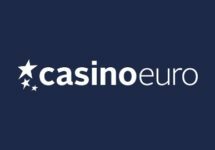 Launched in 2015, the casino is operated by MT SecureTrade Ltd. under Curacao, MGA Malta and UK Gambling Commission licenses. 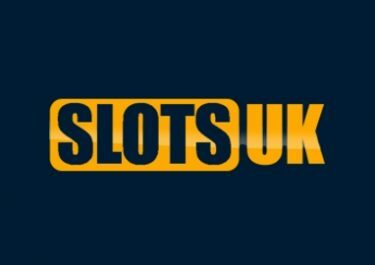 On offer for play on desktop, mobile and tablet are an extensive range of games from Netent, Betsoft, Genii, IGT, Microgaming, NYX Interactive, Play’n GO, Quickspin, Red Tiger Gaming, Reel54, Scientific Games (Bally, Barcrest, WMS) and Yggdrasil. The LIVE Casino tables are powered by Evolution Gaming. Customer support is offered from 08:00 – 00:00 CET via email, Live Chat, onsite messaging and phone.